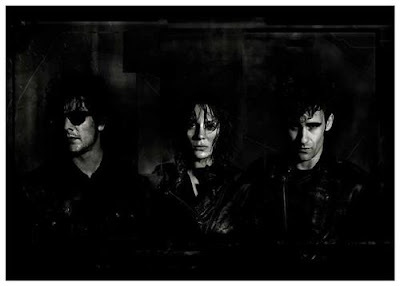 Black Rebel Motorcycle Club are back with a new album and the same undeniable sound. Here is the new video for their first release 'Beat The Devils Tattoo' off the new album by the same name. We will start you off with some older videos for anyone not too familiar with the band (Excuses) and finish with the new track.